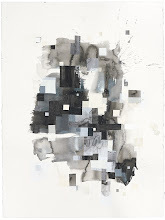 JULIA HENSLEY: must go see before last day. 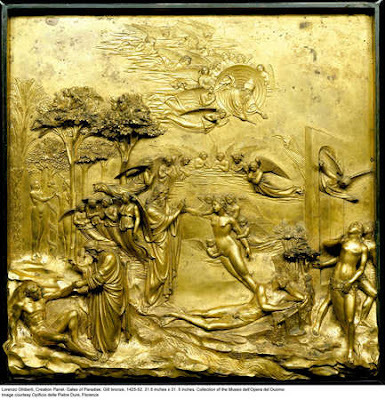 . .
"The Creation" is one of the restored Lorenzo Ghiberti door panels from the Florence Baptistery. Three of the 15th-century gilt bronze panels are on display at the Seattle Art Museum through April 6.